Three researchers from the Department of Industrial and Systems Engineering have received funding to develop a wearable, noninvasive, reliable, inexpensive and proactive device to detect and prevent hypoglycemic events in diabetic patients. According to the International Diabetes Federation, an estimated 415 million people have diabetes worldwide. 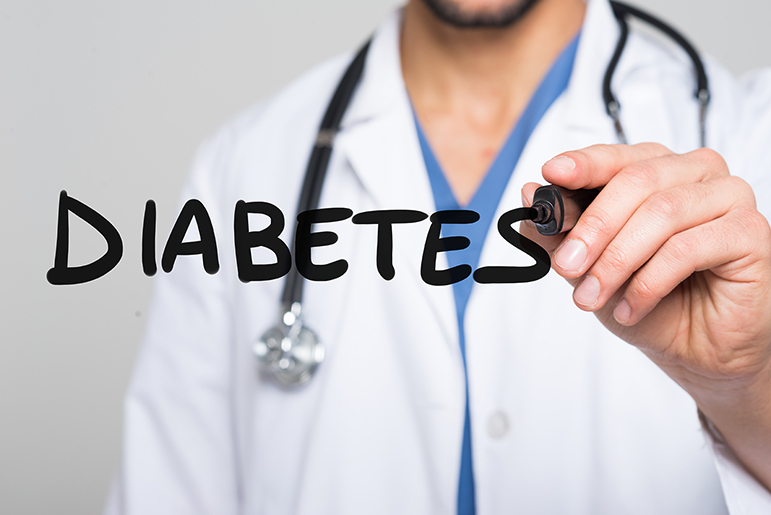 According to Dr. Ranjana Mehta, assistant professor, diabetes is associated with other serious health complications, such as heart disease, stroke, blindness, kidney failure and hypoglycemia-low blood sugar. Diabetes is the seventh leading cause of death in the United States and costs the U.S. economy more than $240 billion per year. "Frequent hypoglycemic episodes not only affect patient quality of life but also could result in coma, stupor, behavior change, dizziness, seizures and even death," Mehta said. Existing solutions for glucose monitoring, such as continuous glucose monitors are invasive, costly and reactive. Self-monitored glucose approaches are intermittent and miss hypoglycemic events, especially at night. The Qatar National Research Funds by the Qatar Foundation is funding research to develop better technology to monitor and gather data from diabetic patients. Mehta, along with Dr. Mark Lawley and Dr. Farzan Sasangohar, are three researchers from the industrial and systems engineering department working on the project. The proposed project will develop a noninvasive, reliable, inexpensive, proactive and wearable device that can detect, monitor and predict hypoglycemic episodes in diabetic patients through the early onsets of hypoglycemic tremors. The device will use compact, high-precision accelerometers and will have two novel configurations to support arm/wrist and finger-based use. "The innovation of our approach is to develop machine learning-based pattern detection algorithms to explicitly detect and characterize the frequency and amplitude of tremor," Sasangohar said. Over time the device will develop a predictive algorithm for personalized hypoglycemia event risk, which can then provide feedback to patients and healthcare providers. 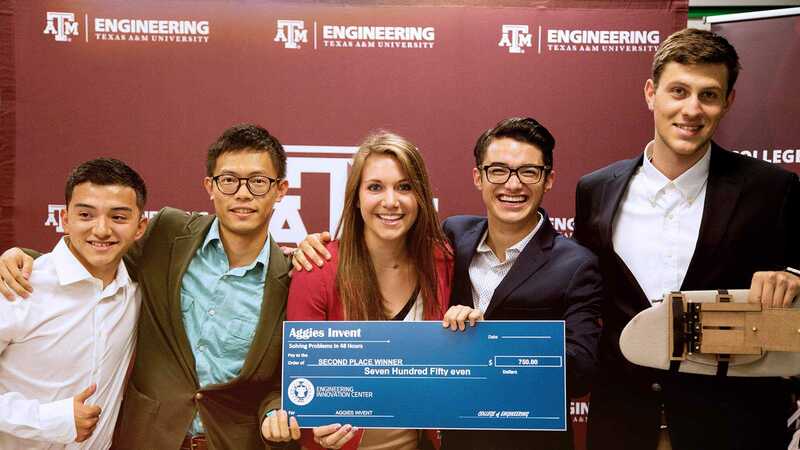 Along with the researchers in College Station, the team consists of engineering researchers from Texas A&M University at Qatar and is affiliated with the Center for Remote Health Technologies and Systems and Texas A&M Ergonomics Center, as well as healthcare partners from Hamad hospital and Sidra hospital in Qatar. 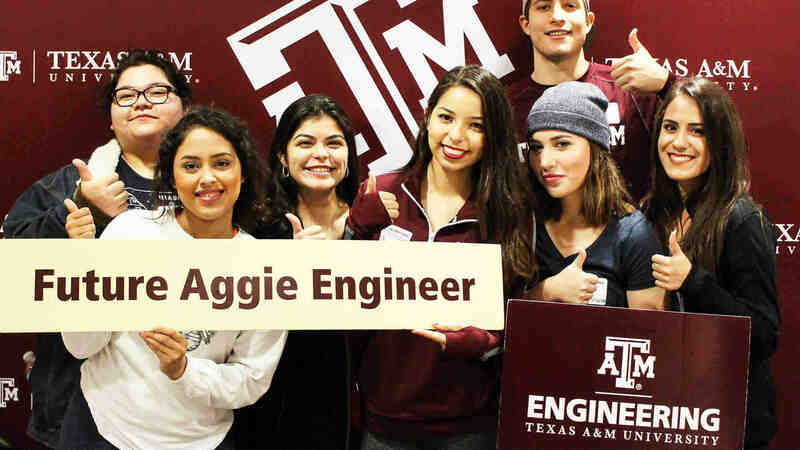 Students involved in the project include industrial and systems engineering department doctoral student Karim Zahed and School of Public Health doctoral student Yibo Zhu. Mehta said the impact of the project will help uncover more about the relationship between the tremors and blood glucose levels associated with hypoglycemic events, as well as a broader impact to healthcare in modern society. Other areas of science that may benefit from the research include cyberphysical systems, telemedicine and preventive medicine. "The system proposed will be the first of its kind to provide a real-time hypoglycemic monitoring that can be easily deployed in daily life," Sasangohar said. "It will save hundreds of millions of dollars in healthcare costs and lost productivity and will significantly improve the quality of life for millions suffering from diabetes." Beyond diabetes, Sasangohar said the technology has a wide range of applications, including early detection of seizures, essential tremors and Parkinson's, to fatigue detection during high-accuracy tasks, such as surgery. One major benefit is that the novel solution would be a noninvasive approach to continuously monitor for drops in blood sugar levels, as well as provide feedback about imminent hypoglycemic events. The research is in its first year of a three-year integrative multidisciplinary international project. User-centered studies are planned, followed by a clinical study in a Qatar hospital. Click here for more information on the Qatar National Research Fund.